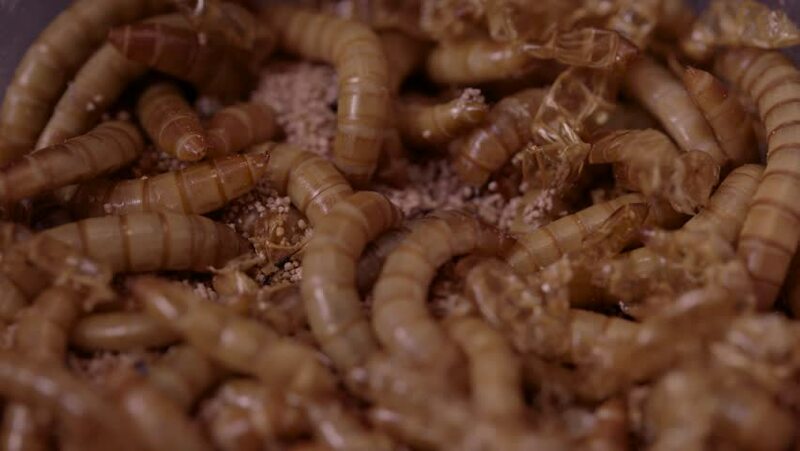 A macro timelapse shot of live mealworms. 4k00:21Falling cocoa beans into cocoa in super slow motion. 4k00:28A macro shot of lice mealworms crawling in meal. 4k00:18Falling cocoa beans into cocoa in super slow motion.